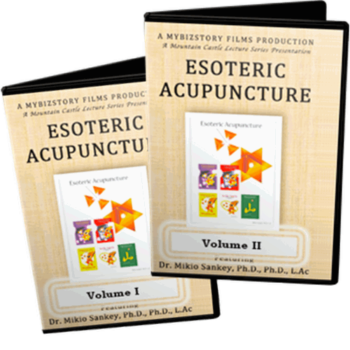 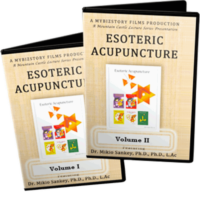 This is a product bundle which includes both volumes 1 and 2 in Dr. Mikio Sankey’s series of Esoteric Acupuncture lectures for licensed health care professionals. The second volume in a series of Esoteric Acupuncture lectures for licensed health care professionals. An amazing synthesis of acupuncture, sacred geometry and the Qabbalistic Tree of Life. 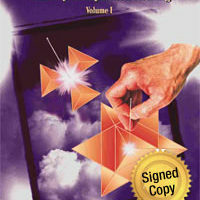 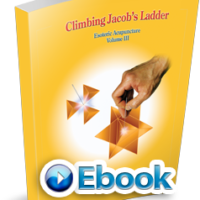 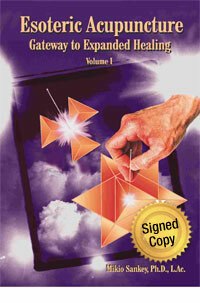 This book enables anyone to accelerate their spiritual advancement. 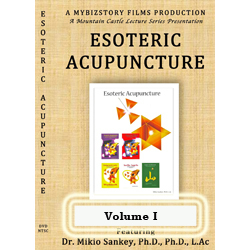 Save 10% off Vol. 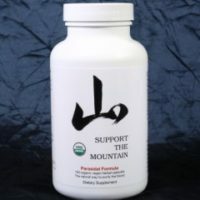 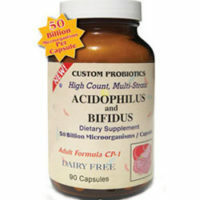 1 by adding this item to your cart now.